No doubt a woman looks best in the traditional outfit! It’s her inner beauty that’s reflected in her looks and it comes out even more graceful when done in ethnic manner. Maybe Indian dress up takes time but a woman in traditional is one of the most beautiful glimpses in the modern world. Cheers to the Indian beauty as we are here with few Indian looks with some really wonderful jewellery pieces! A crisp head to toe white look with hint of light floral colour is definitely a pick for this season. Style an all white kurta with white bottoms and add beauty to this look with beautiful floral pattern dupatta and some subtle silver antique jewellery pieces. Statement jewellery and proper colours will for sure make u look elegant and beautiful!! 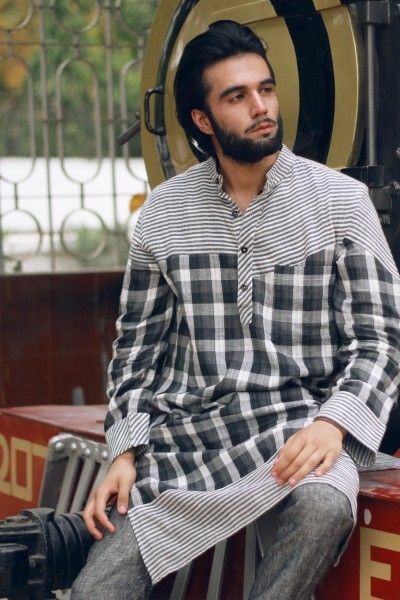 Traditional are the *always in trend* kind of clothes! So this festive season, style yourself in this beautiful blue colour Sharara outfit and opt for only one statement jewellery piece to enhance your look. These beautiful stone work long earrings are making the outfit even more gorgeous by giving the complete look a prominent kind of effect! Be wedding ready with this very beautiful baby pink anarkali outfit. A perfect wedding outfit with the pinkish glow and silver beads work on it is just what you need! Style this outfit with a single piece of jewellery that will compliment your dress. 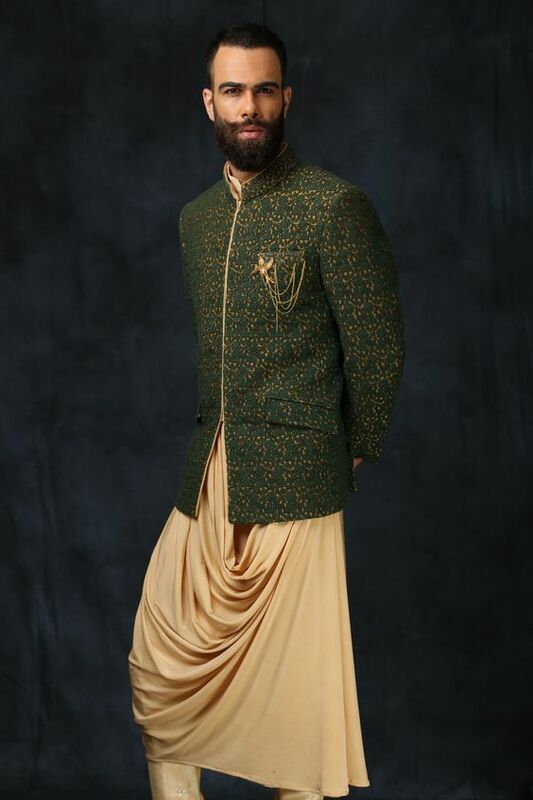 A mangtika is always a good to go with traditional kind of option and is this season’s hottest wedding trend. So go wedding trendy with perfect balance of blushy pink and silver! Related Post: HOW TO GET AN ORGANISED WARDROBE! 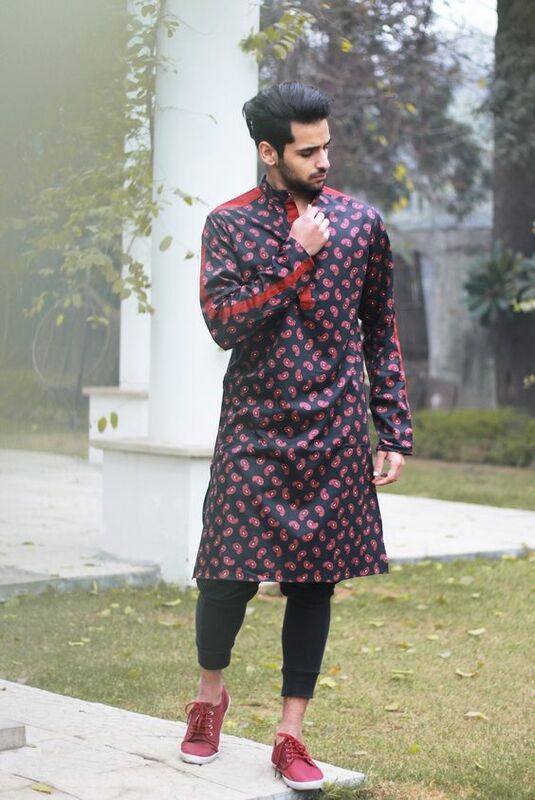 How to Rock Kurtas in Summer Weddings? 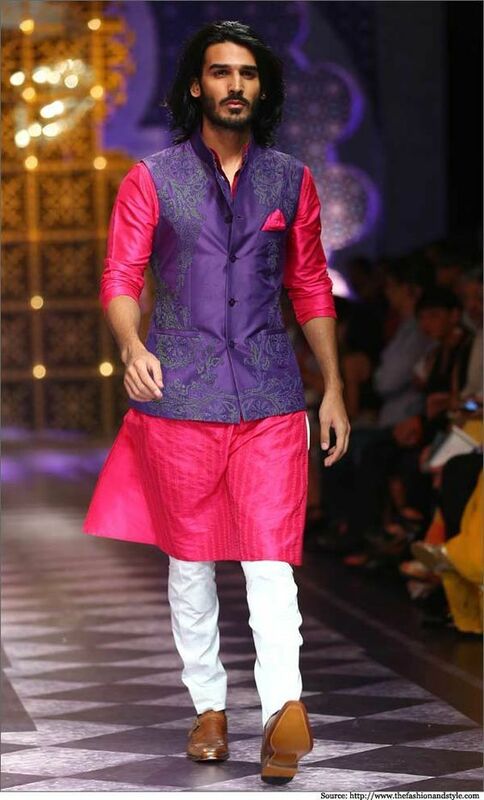 Summer weddings call for cool, sharp outfits and nothing does the job better than kurtas! Check out these trendy ways to rule in one. 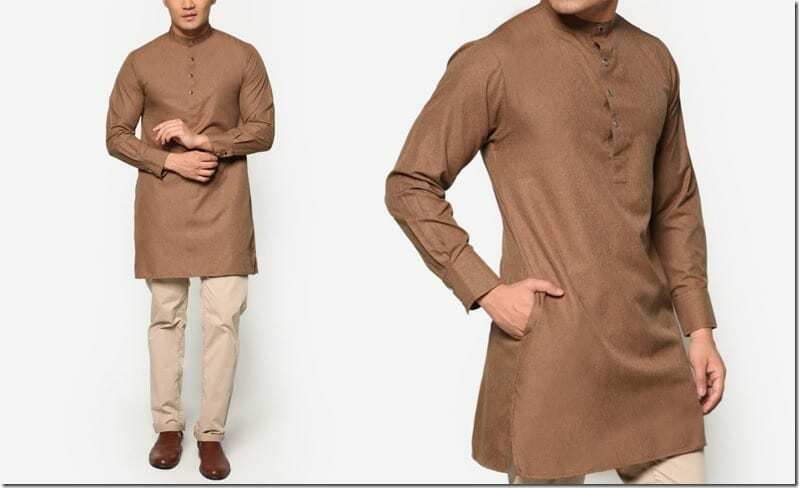 Keep things understated and sophisticated with kurtas in neutral colours and pair them with ethnic bottoms and trousers in the same colour palette. Need something more dramatic? 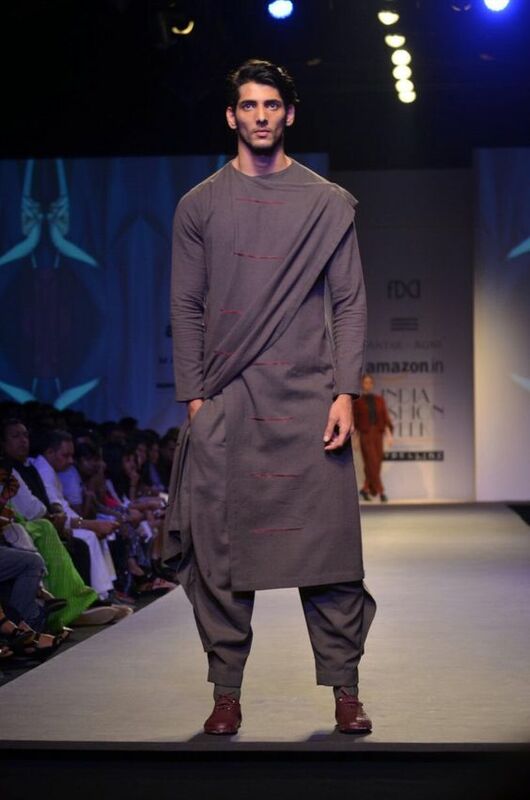 Drape kurtas are it! 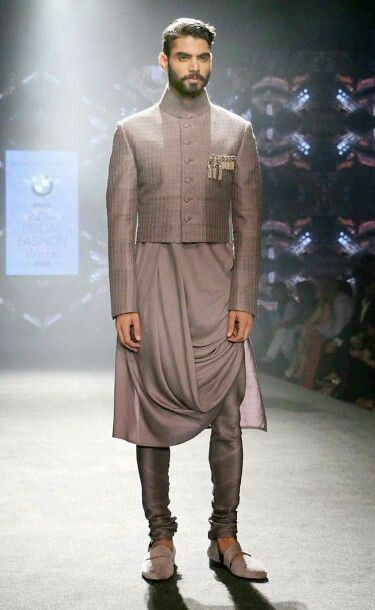 They can be draped from the shoulders down or feature pleats cascading from the waist. Add layers with sharply cut jackets in a Nehru or western style. 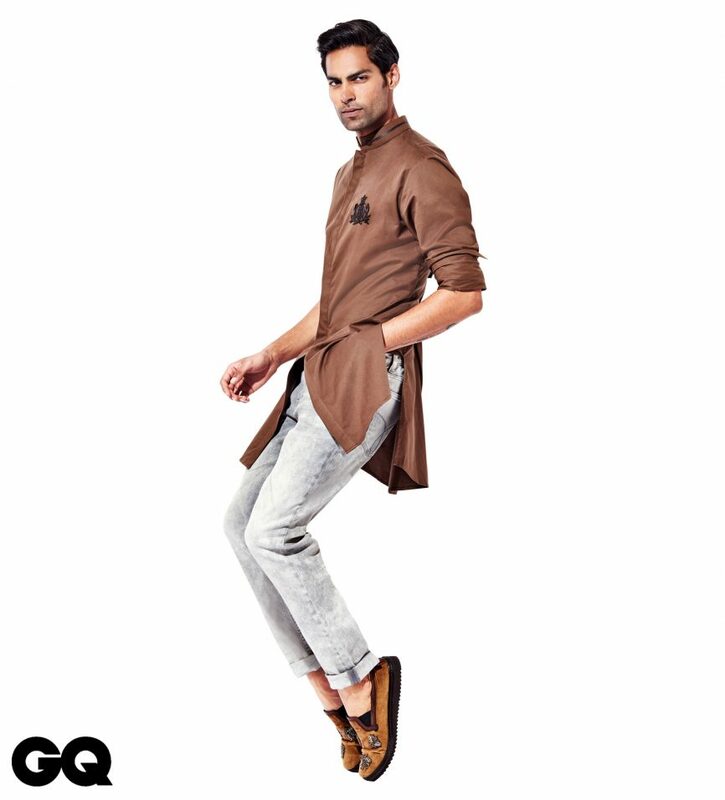 Transition smoothly from day to night with a baggy kurta, jeans or trousers, and casual shoes. 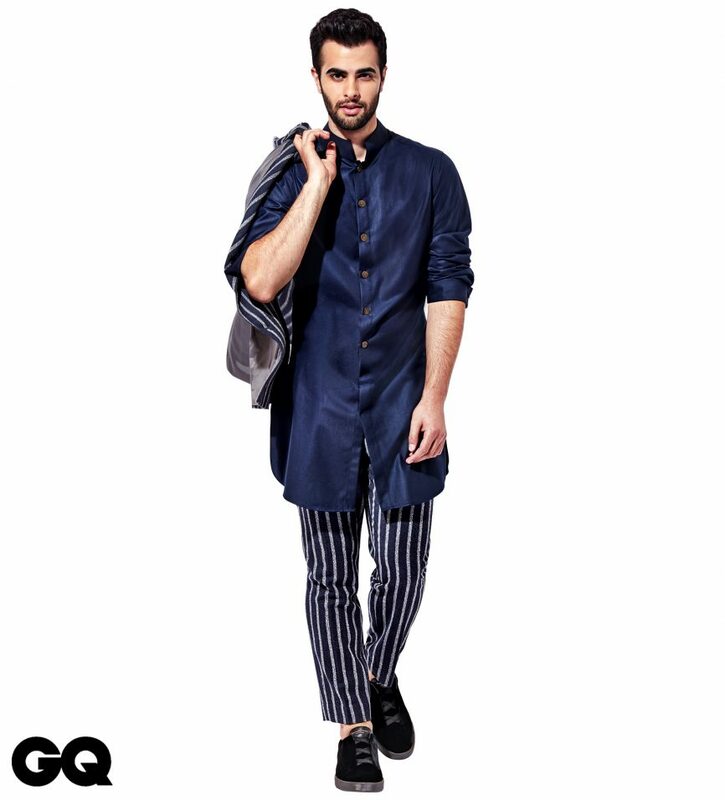 Guys with a love for flamboyance can wear kurtas in pop colours and eye-catching prints.